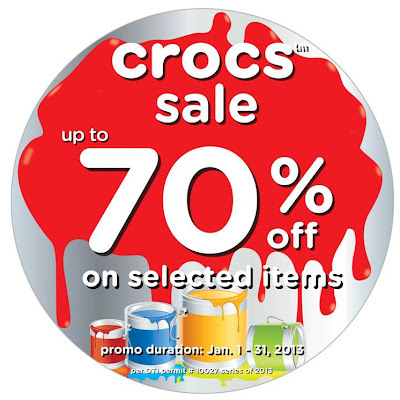 There are items selling for as low as Php450 a pair and there are more than 500 models on sale! 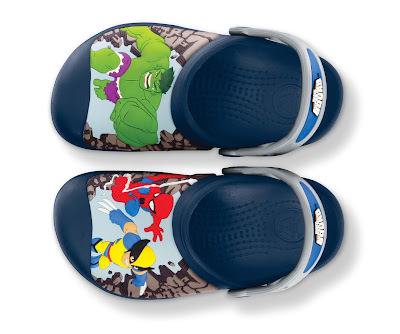 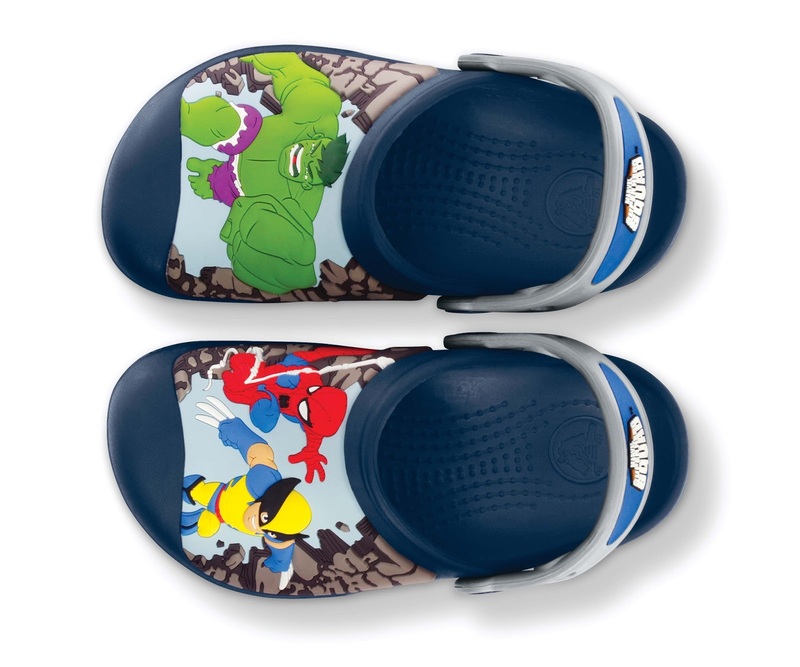 Marvel Superhero Squad, originally priced at Php1850 and now priced at Php925. 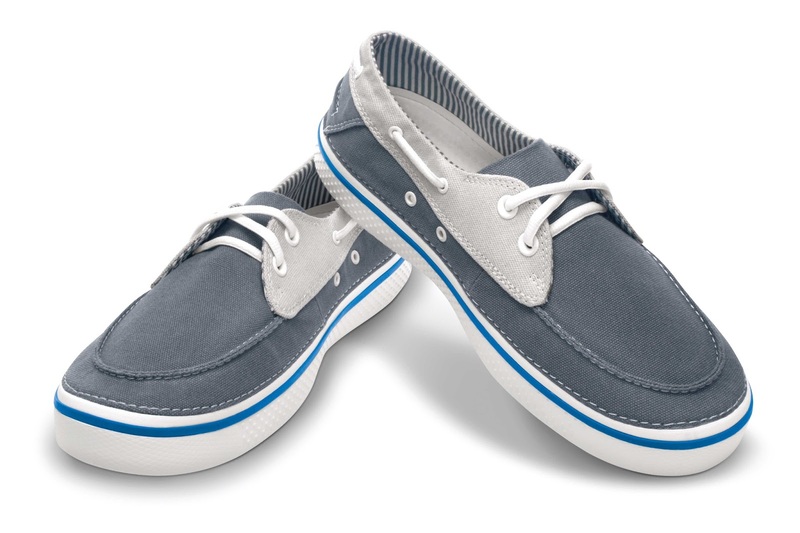 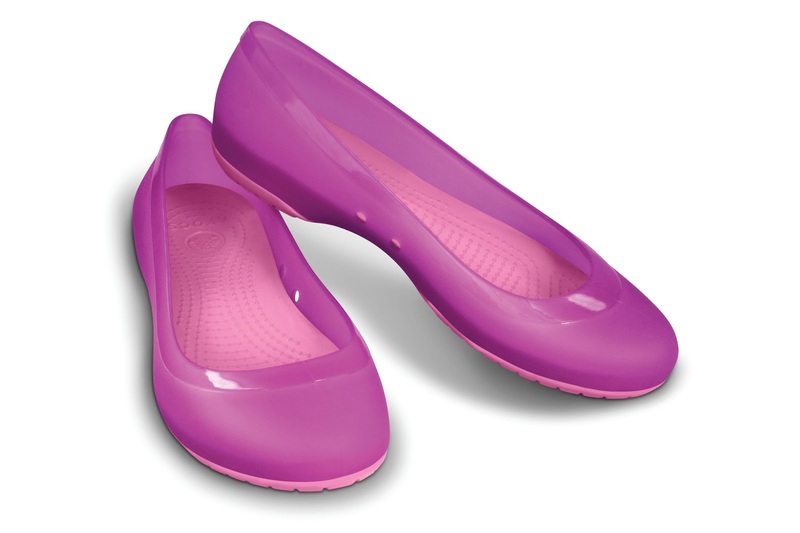 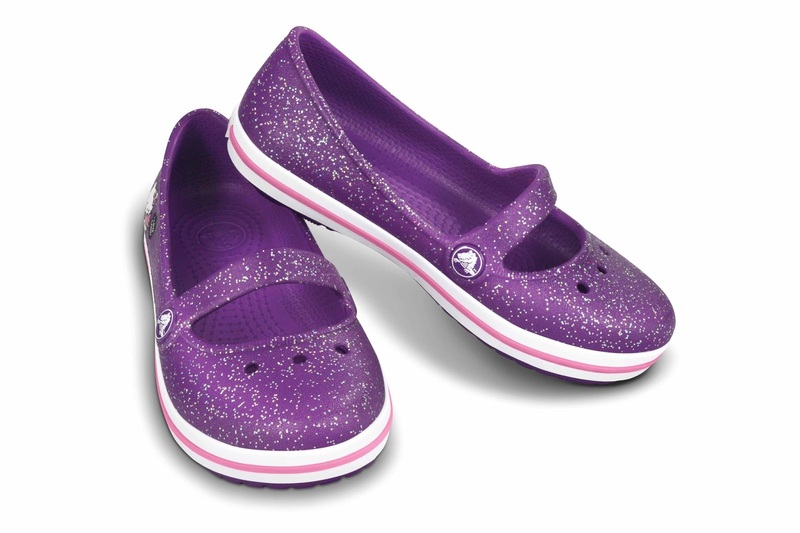 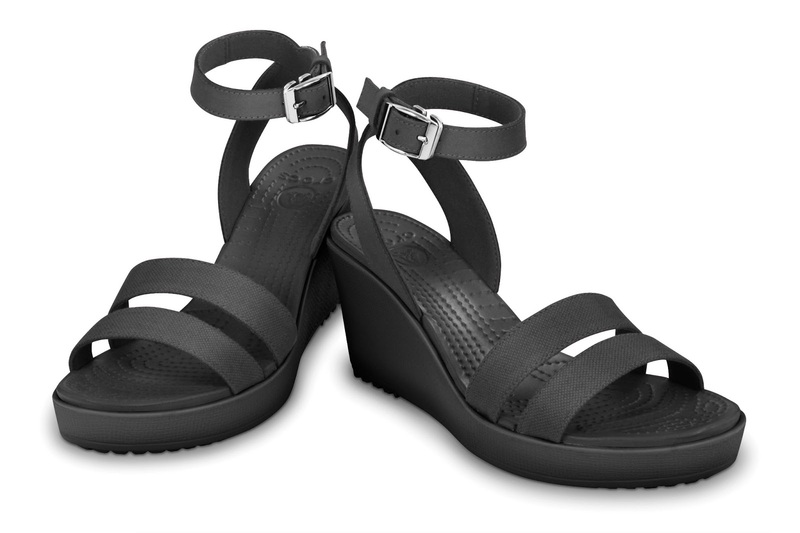 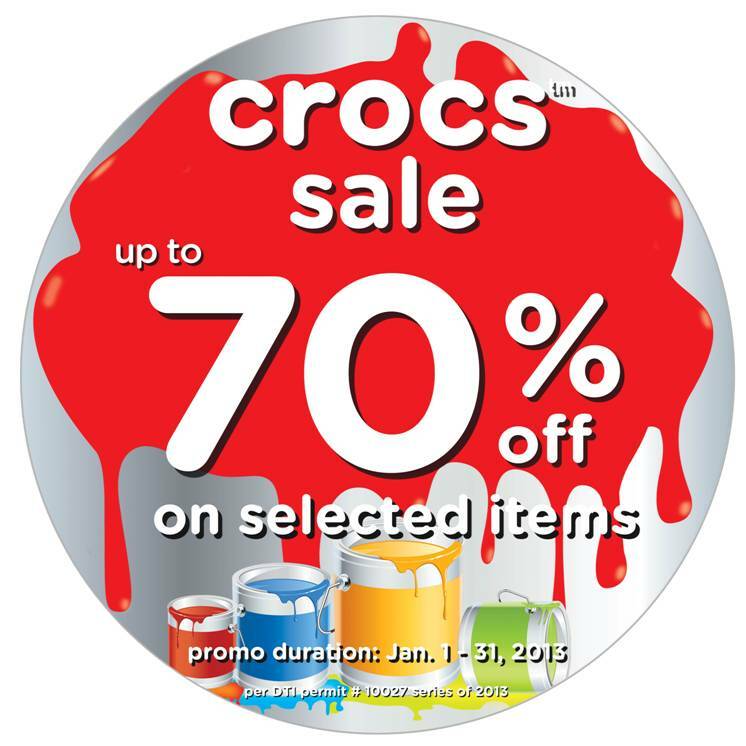 Rush now to the nearest Crocs concept store, sale period is from January 1 up to the 31st.